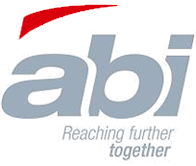 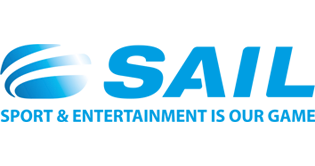 Amalgamated Beverage Industries is the preferred non-alcoholic pouring and selling rights partner to the stadium for all events held at our stadia. 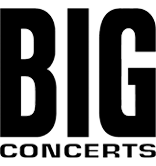 Big Concerts is ‘South Africa’s premier live entertainment promoter, and SA’s biggest live entertainment promoter with 20 years experience. 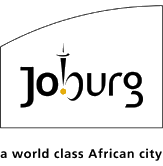 The City of Johannesburg is a metropolitan municipality that manages the local governance of Johannesburg, South Africa. 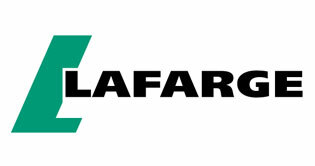 Lafarge manufactures and markets cement, readymix concrete, aggregate and gypsum products. 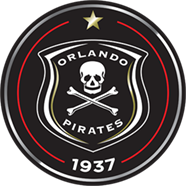 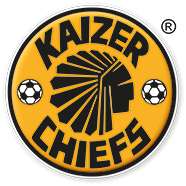 SAIL is South Africa’s premier sports marketing and hospitality agency operating throughout South Africa.